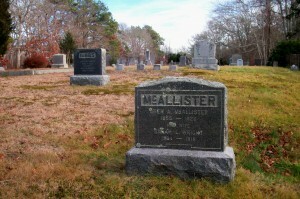 Born: December 13, 1864 in Brewster Ma. 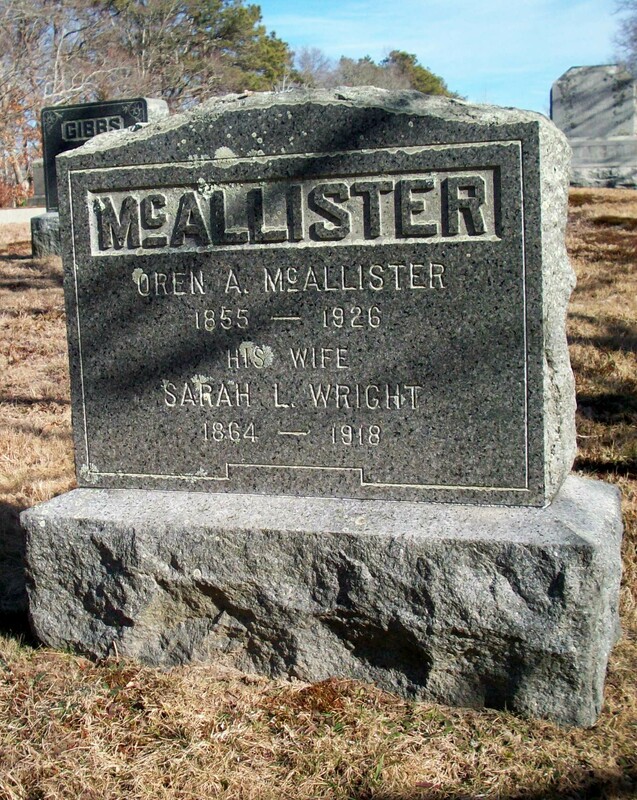 Died: April 8, 1918 in Bourne Ma. 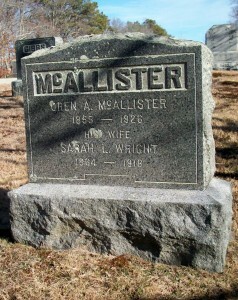 at 53 yrs, 3 mos, 26 d.
Married: June 15, 1887 in Bourne Ma.